Unknown Soldier is a Finnish war drama based on the bestselling classic novel by Väinö Linna. With a budget of $8 million, the film became the most expensive film ever made in Finland or in the Finnish language. Set in the last stretches of the Second World War, it tells the story of a platoon of ordinary Finnish soldiers in the battlefield between Finland and the Soviet Union. Filming started in the summer of 2016 and was shot in 80 days with over 3,000 extras. Over 14,000 people volunteered to work as extras, as Unknown Soldier is one of the dearest classic stories in the country. The soldiers in the movie are sympathetic, but realistic portraits of men from all over Finland with widely varying backgrounds. Some are childish and jolly despite the war and the losses the platoon suffers. Sometimes the soldiers drink kilju, a homemade Finnish alcoholic drink created by using sugar, yeast, and water, to relax their nerves. The premiere of the film was in December 2017, when Finland celebrated the 100th anniversary of the country’s independence. 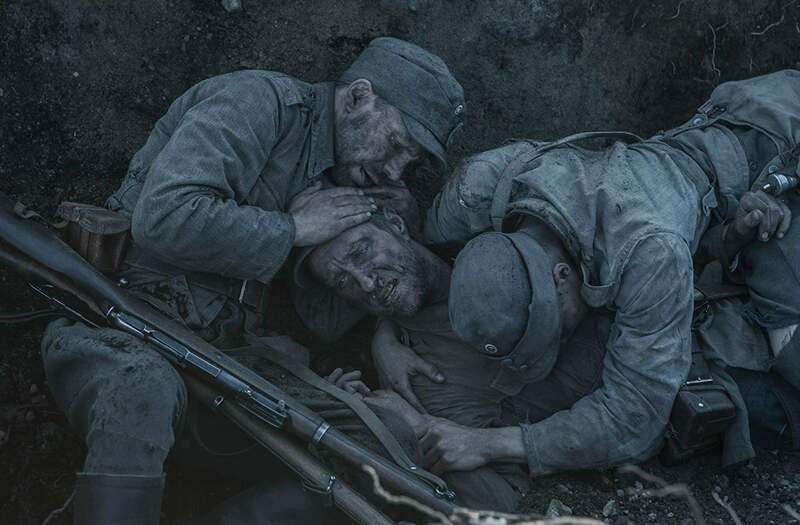 Unknown Soldier grossed $3.5 million during its previews and opening weekend. It was the highest-grossing film of 2017 in Finnish cinema with $15 million. In Finland, 20% of the country’s population went to see the film. “Lots of young people saw it. They were not so interested in history. They wanted to feel what it would be like to lose a friend in a war,” says Louhimies.